Improve driver safety using in-cab feedback and video-based coaching. Reward safe practices like defensive driving to increase driver retention. 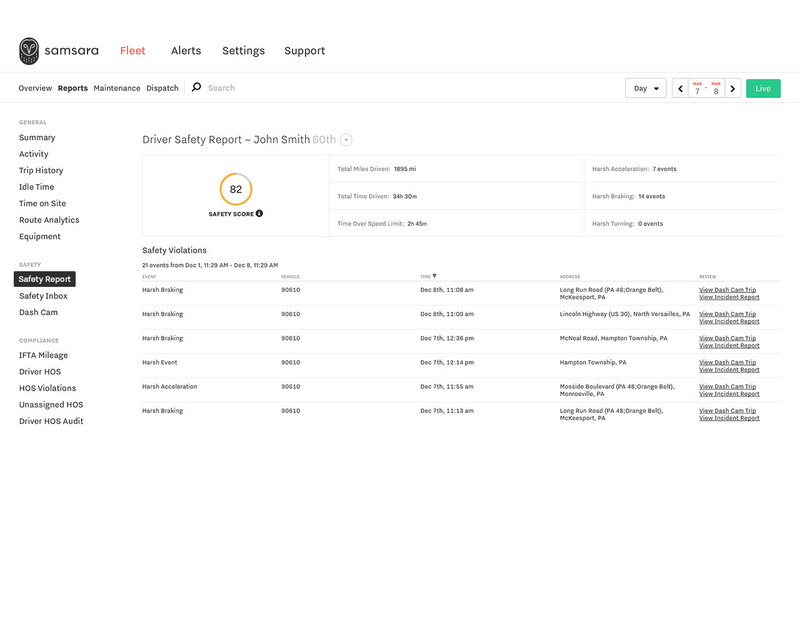 Standardize incident review and driver training – even across large fleets – with accountability and workflow tools. Make safety a competitive advantage. An effective fleet safety program saves lives, money, and time. Align your fleet’s culture and incentives around driver safety. 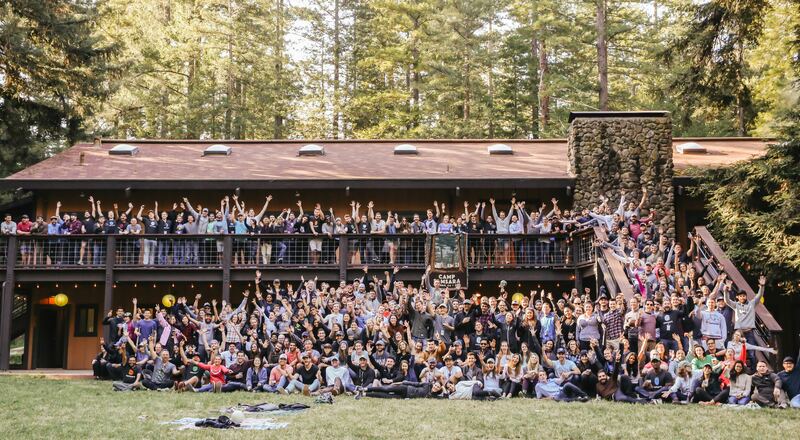 Be transparent about driver rankings, build data-driven rewards programs, and show evidence of exoneration to get buy-in across the team and ensure driver retention. 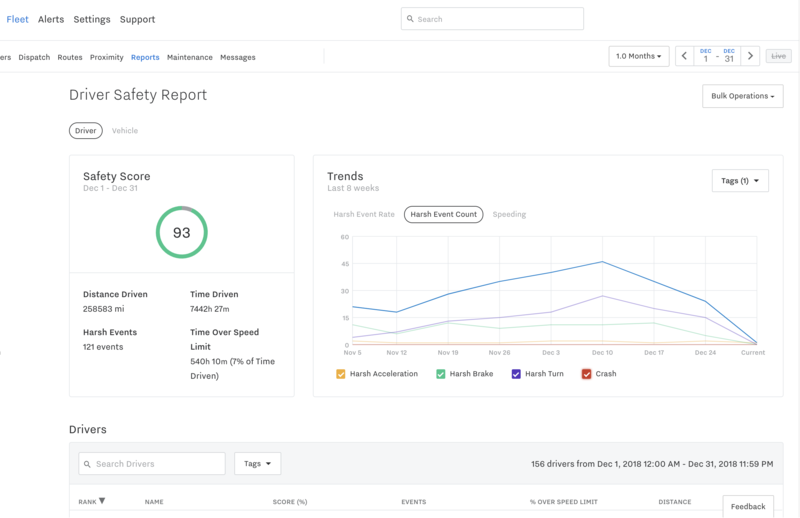 Identify risky driving practices like distracted driving and measure changes in your safety culture over time with driver scorecards and trend reports. Ensure consistent coaching of all drivers – no matter the location, supervisor or time. 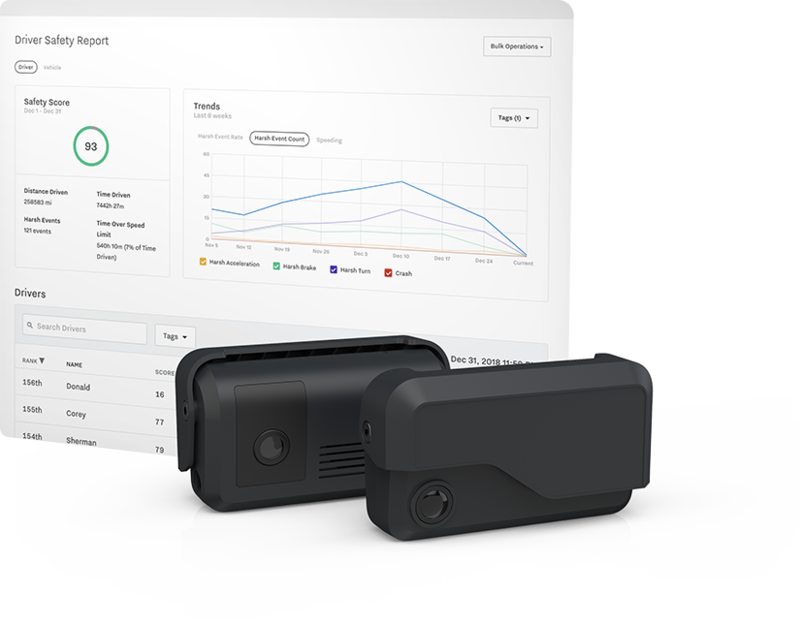 Samsara dash cams offer in-cab voice coaching for real-time feedback, and the dashboard provides step-by-step coaching workflows for safety managers. Protect your fleet against false claims, accelerate auto insurance payouts, decrease insurance premiums, and reduce accident-related costs – all while improving the safety of your employees. Driver safety is one part of Samsara's complete platform. By combining real-time GPS tracking, sensor data, and powerful reporting tools, Samsara enables fleets of all sizes to optimize equipment, driver, and operational performance. We’re invested in your success. 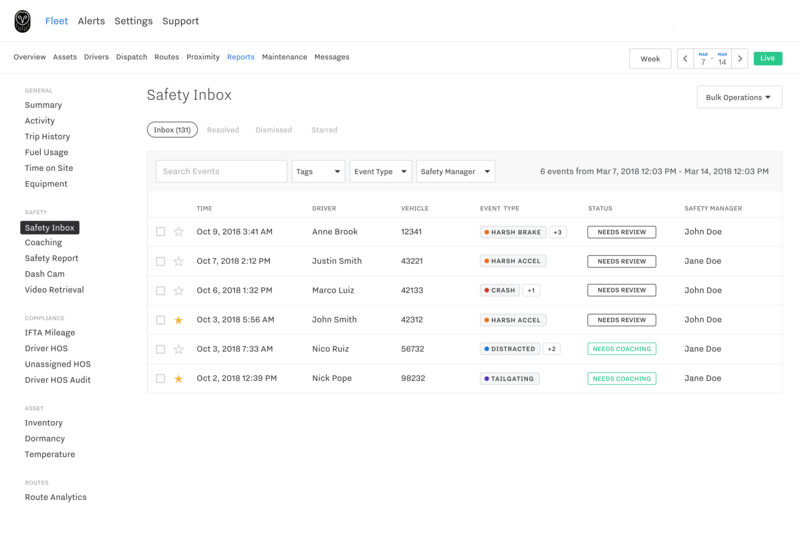 Samsara provides customized onboarding and continuous support to make sure you have a smooth rollout and see results in your fleet safety and driver training program.